Hi, I'm Gill Carroll. 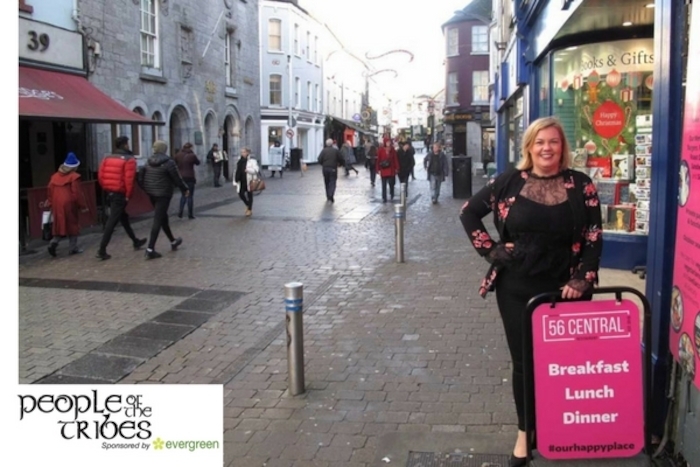 I am a Galway Girl, I started working on Shop Street when I was 16! I just recently took part in my second Sleepout for Simon which was a fantastic success and this year we extended it and created the Positive Placement Programme. Galway has a fantastic community spirit, we all try and do what we can to help others less fortunate. I am passionate about getting involved in lots of different projects that help the city and the Galway people. I'm all about leadership, contribution, connection and playfulness as we must have fun in life and not take ourselves too seriously. People of the Tribes: Meet Steven.